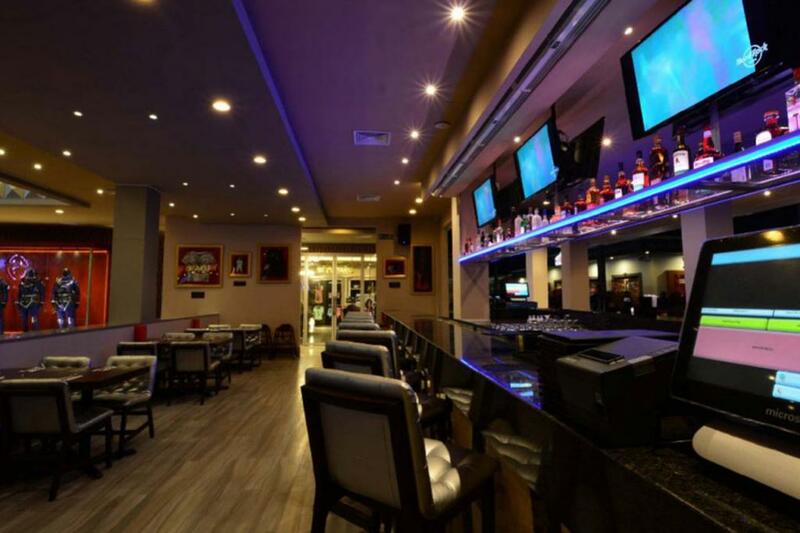 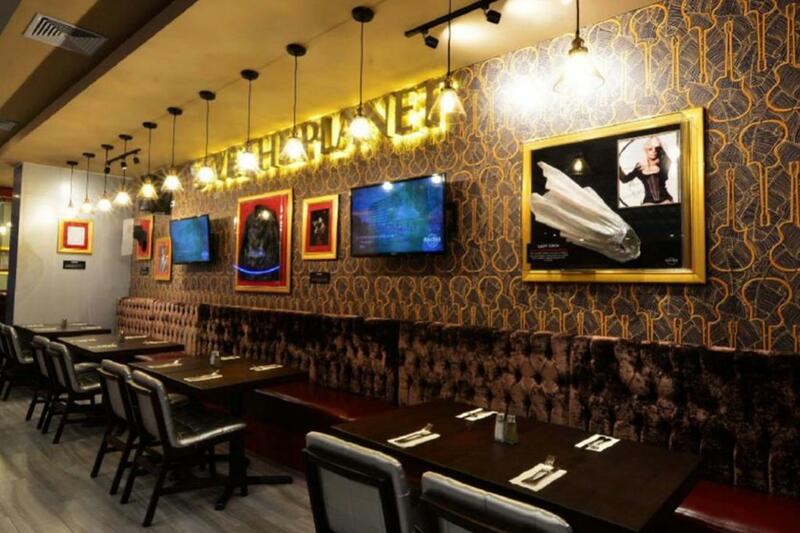 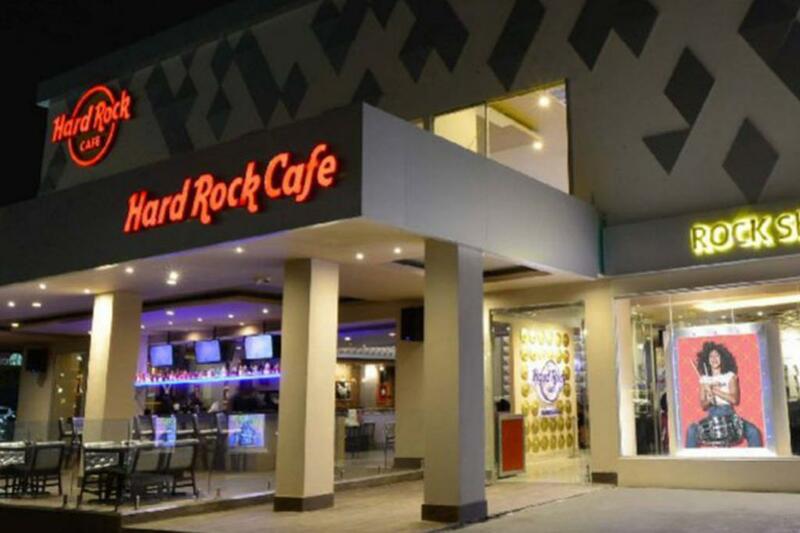 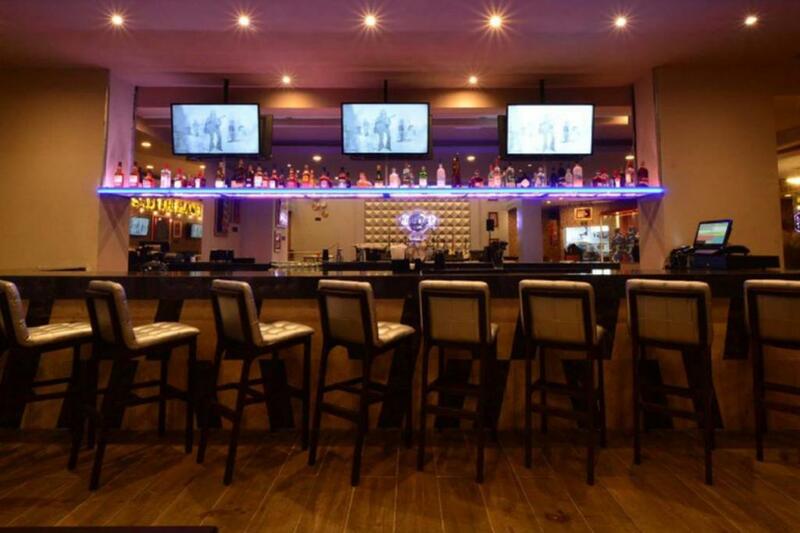 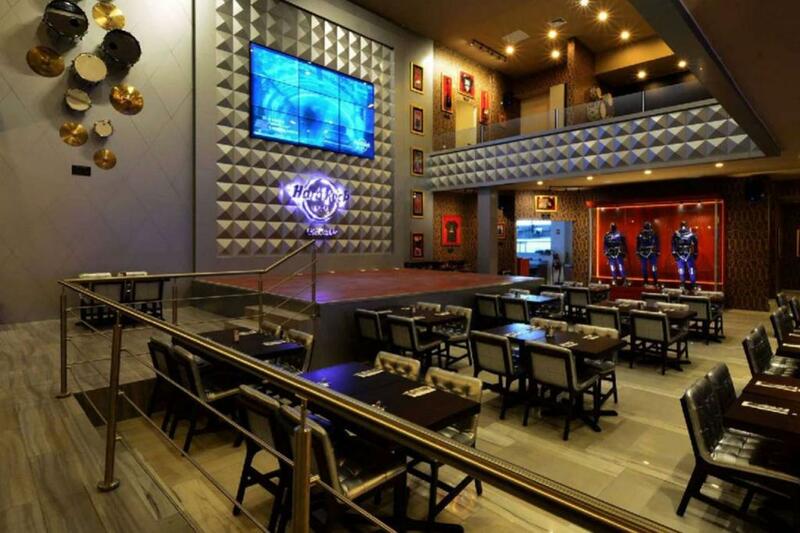 The Hard Rock Cafe Managua is located in the largest and most exclusive shopping mall in the country. 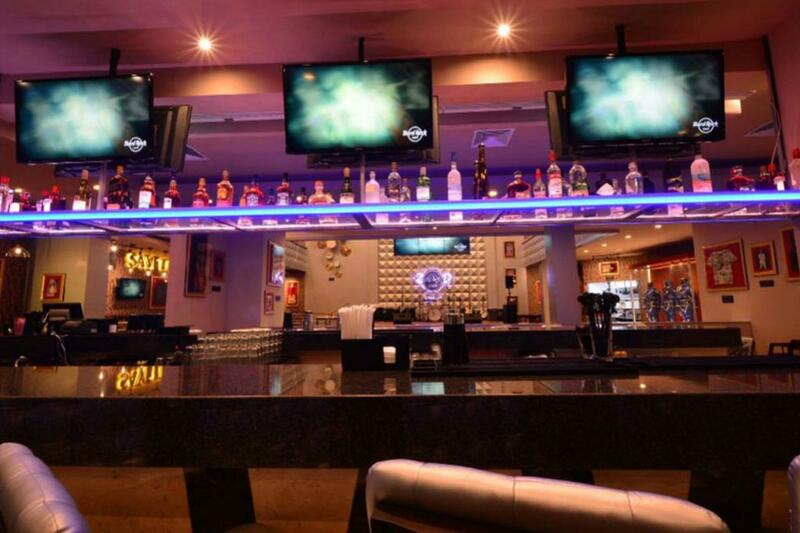 The modern design and relaxed atmosphere complements the many great lakes and lagoons that surround Managua’s ancient volcanic system. 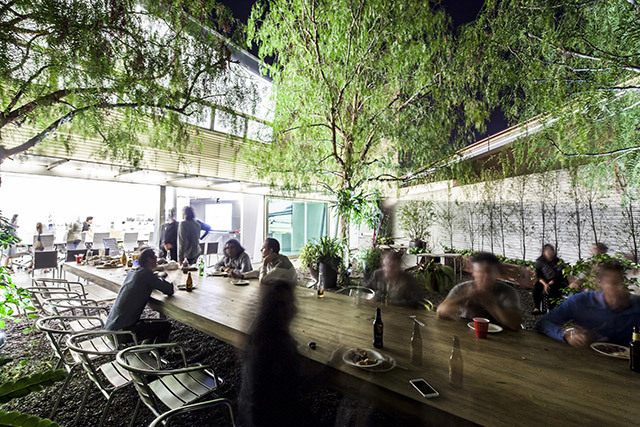 The cafe has over 1000 m2 of space divided into a main dining floor, mezzanine, inside-outside bar and a terrace. 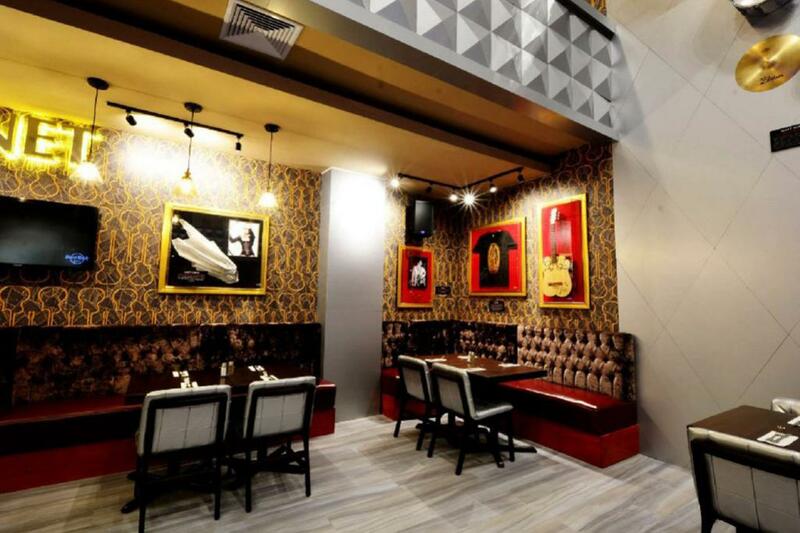 Custom furniture design by Simplemente Madera.